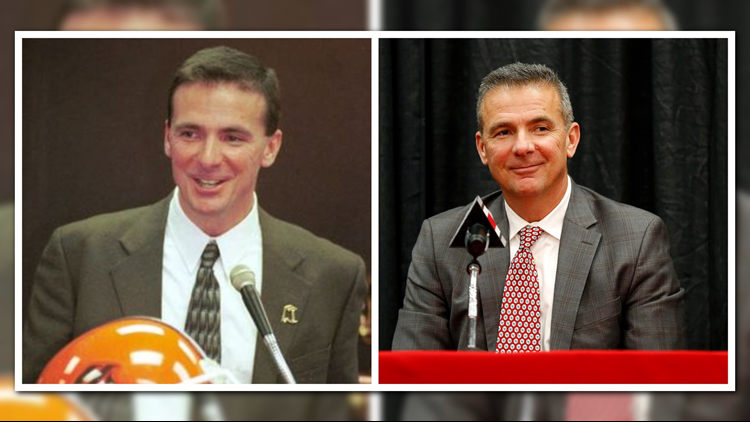 18 years to the day from when he began his head coaching career at BGSU, Urban Meyer announced his retirement at Ohio State. 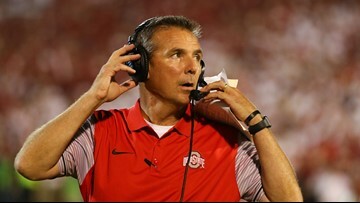 Here's a look at Meyer's coaching career, which began at and continues now at Ohio State. 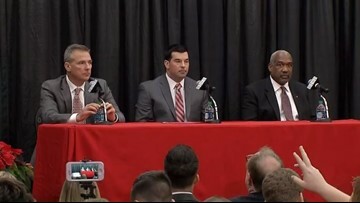 Meyer was put on paid administrative leave on Wednesday following a report that his wife Shelley knew about 2015 abuse allegations against former assistant Zach Smith made by his then-wife Courtney. 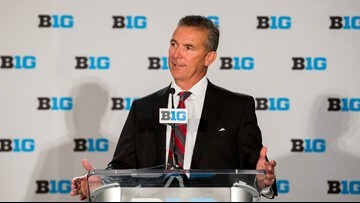 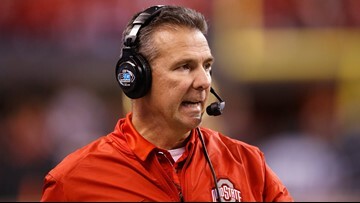 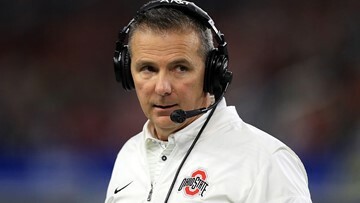 The Ohio State football program announced on Wednesday that head coach Urban Meyer has been placed on paid administrative leave.